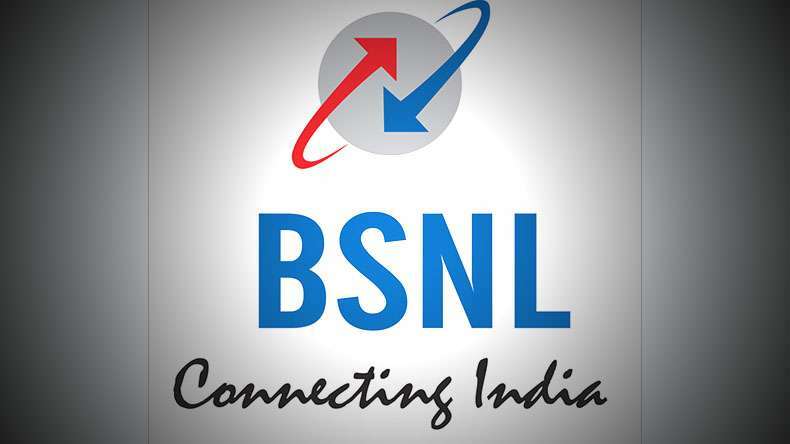 What should BSNL do to #beatTheCompetition? 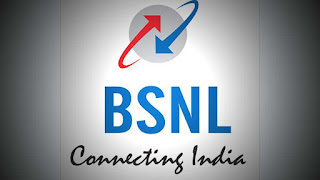 BSNL is doing good in these days under the leadership of Sri Anupam Srivatsava. But the following few suggestions may improve the situation. Install 3G Node B's at every tower. And kindly don't go for 4G as we don't have much spectrum and hence we can't give pan-india services which will be a drawback. Instead, we can invest in 3G node Bs which will be meaningful for those who take STVs like 333/349 etc. What's the point of having daily 3GB limit, when we are limited to Mandal level 3G coverage. We should penetrate to Rural areas too. That is possible by expanding our 3G services to villages. Although we have partnered with local cable operators for access network, it's high time we need to expand this quickly, because of our copper network can't give 10Mbps which may be minimum bandwidth in coming days. FTTH should be installed in every district, which will enhance the speeds. 3. #KTSessions We should conduct KT sessions (Knowledge Transfer Sessions) monthly/by monthly once among ourselves. The reason i'm saying this is the employee who is working in Transmission may not know the plans that are offered at present. or the employee working in Sales team, may be posted in O&M and the productivity is definitely less compared to a specialist. The new employee can learn the things, my point is all the employees should be at same knowledge which will be helpful to our organisation. Share your suggestions in the comments section.